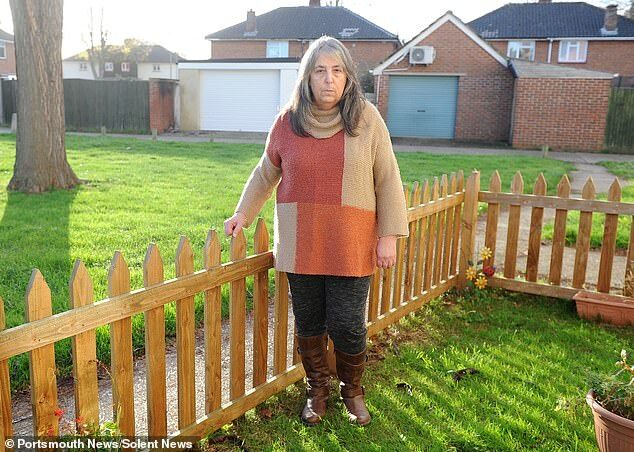 A nightmare neighbour waged a year-long campaign of hate against the lady who lived next door because she was allowed a fence and he was not, a court heard. 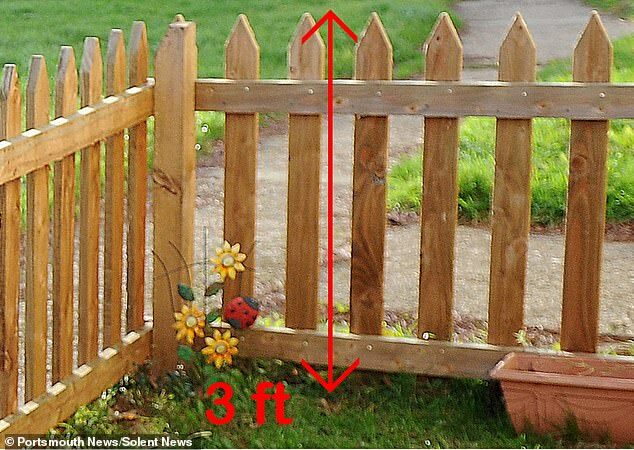 Michael Essam, 47, from Hampshire, became infuriated when the council built a three foot tall picket fence around neighbour Su Seymour’s front garden and didn’t allow him to have one. 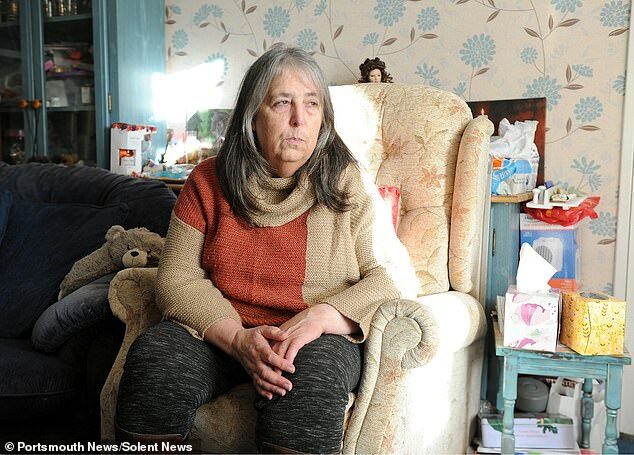 A court heard how he subjected terrified Ms Seymour, 67, to a year of bizarre torment, insulting her whenever he saw her, throwing coffee over her car and blocking her gate with his bins. Ms Seymour and Essam both lived in council houses, but it was heard his housing agreement did not allow for a fence to be built while hers did. Portsmouth Magistrates’ Court heard how Essam became angry about the refusal to let him have a fence, taking out his frustrations on his neighbour, who has autism. The court was told Essam, who works for the council which put up the fence, called his scared neighbour a witch and mocked her disability. Ms Seymour told magistrates: ‘It is important the court understands how Michael Essam has used my disability against me. ‘I did not have any problem with him until I got my fence. Despite police visiting him the behaviour has only gone on to get worse. Essam, of Gosport, Hampshire, admitted harassing Ms Seymour and using threatening and abusive words or behaviour to cause alarm or distress. Mitigating, Stephen Bentley said his client had regretted his actions having objected to Ms Seymour’s fence when he was not allowed one. 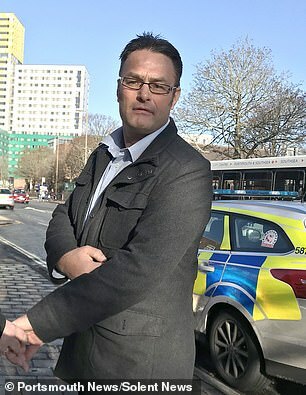 Magistrates fined Essam £200 and placed a restraining order on him, banning him from speaking to his neighbour for a year.